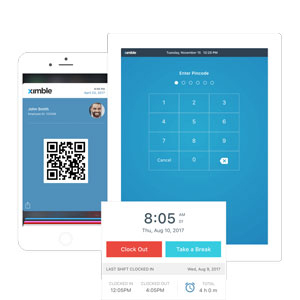 Ximble is is an intuitive, cloud-based scheduling and labor management solution to help reduce labor costs and maximize productivity. It creates error-free schedules, improves employee/manager communication, generates workforce reports for compliance purposes and ensure accurate payments for hours work, the company says. It integrates with Quickbooks and other tools so employers can streamline scheduling, payroll and administrative functions.